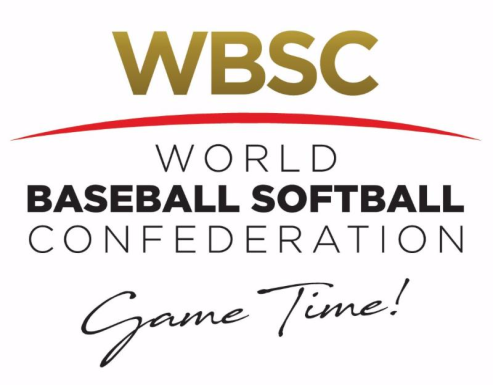 The World Baseball Softball Confederation (WBSC) today announced new baseball rules to accelerate game tempo and make the sport of baseball more action-dense, targeting younger audiences and new generations of players and fans worldwide. The WBSC approved the review of a strict 12-second time limit between pitches, with testing and implementation to start at the youth (U-12 to U-18) and Women's Baseball World Cups. The WBSC also approved an automatic intentional walk rule across all Baseball World Cups. Managers will now only have to signal to the umpires for an intentional walk to be issued. In addition, the WBSC will test a time limit of 90 seconds between (half) innings. The new 90-second rule will be under review at the upcoming Women's Baseball World Cup 2018 in Viera, Florida, USA (22-31 August). All pending changes to the international regulations would be included in forthcoming Baseball World Cup hosting agreements. WBSC President Riccardo Fraccari said: "Today marks a clear and modern direction for baseball and softball to modernise and evolve into not only a major global sport but also a permanent Olympic sport following our historic return at the Olympic Games Tokyo 2020. "These new measures to increase the action and speed of the game will help attract and retain the attention of new audiences and athletes around the world, particularly young people, while providing a model for National Federations and leagues to follow. "More study and action in this direction will come, including the review of reducing National Team rosters sizes and athlete-quotas, which will streamline hosting Baseball and Softball World Cups and also make our sport more attractive and sustainable within the Olympic and Paris 2024 context." The WBSC Executive Board will be analysing other methods to improve the tempo of the game and reduce non-action sequences, making the game more compact and attractive to audiences, broadcasters, hosts/event-organisers and players alike. WBSC's latest policies align with its mission to grow the worldwide baseball-softball community from approximately 200 million to 1 billion over the next decade.